11 YRS Youngs Handcrafts Co., Ltd.
15.5/ 16.5 KGS Features Deluxe design wine gift set; Best gift for wine lovers; High quality with competitive price; Ideal item for business gift or promotion. 2) Our main products are Wine Decanters , Wine Openers , Wine Stoppers , Wine Pourers , Wine Corkscrews , Wine Gift Sets , etc. Based on our efficient and outstanding service, we offer elegant and fashionable products to each of our clients. 4 YRS Wuhan Dongli Arts & Crafts Co., Ltd. Decorative Flowers & Wreaths,Dried Flower,Dried Plants,Decorative bouquet,natural flower bunch,artifical hand-made flower craft This dried bunch flower craft is made by real natural babysbreath flower including the color gift box Excellent gift and decoration collections for festival, new year, christmas, wedding, birth day, party, valentine's day, business gift, lover gift etc. is a professional manufacturer in high-end real&dried flower and plant crafts business, have been specialized in the plantation, production,sale and service for hand-made natural dried flowers and plants since 2008. We got export & import li c ence from 2013 and began to develop global business and have successfully sold to over ten different countries. Until now we have more than 350 employees, and designed more than 300 items dried flower craft to meet customers widely choosing. 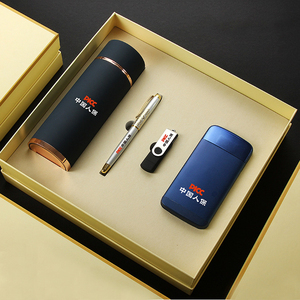 Alibaba.com offers 226,168 boxed gift set products. About 12% of these are packaging boxes, 2% are gift sets, and 1% are flavor tea. 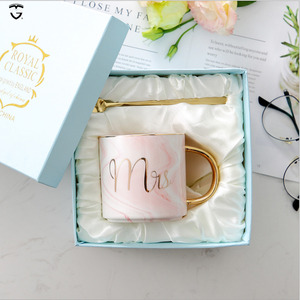 A wide variety of boxed gift set options are available to you, such as wedding decoration & gift, business gift, and holiday decoration & gift. You can also choose from back to school, valentine's day, and thanksgiving. As well as from free samples, paid samples. 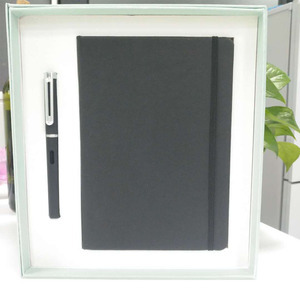 There are 226,168 boxed gift set suppliers, mainly located in Asia. 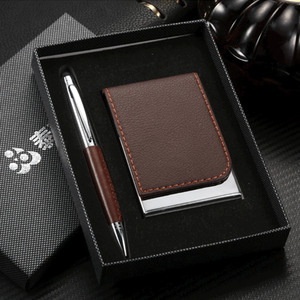 The top supplying country is China (Mainland), which supply 100% of boxed gift set respectively. 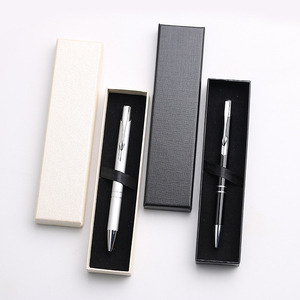 Boxed gift set products are most popular in North America, Western Europe, and South America. You can ensure product safety by selecting from certified suppliers, including 35,066 with ISO9001, 30,914 with Other, and 7,656 with BSCI certification.